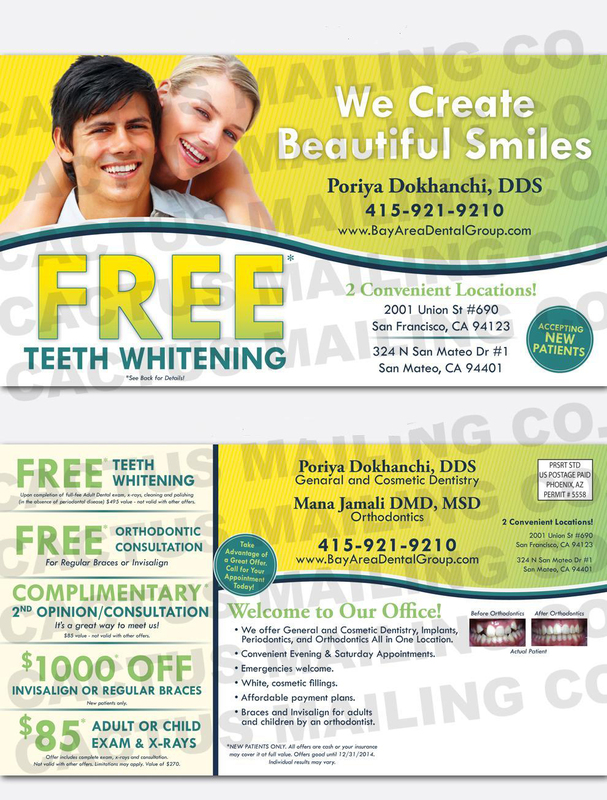 Orthodontics Bay Area Dental Group with 2 dental offices in San Francisco and San Mateo. Anterior cross bites occur when the upper front teeth are inside of the lower front teeth. Over time, the lower jaw grows into a forward position abnormally, thus inhibiting the growth of the maxilla (roof of the mouth or upper jaw). 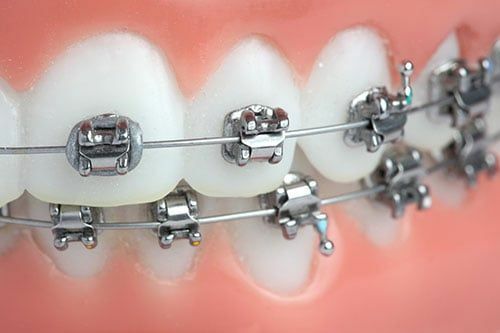 Once the source of the interference causing the cross bite is eliminated, the appliance guides the maxilla back into position. The front of the appliance is moved outward through the tension of an expansion screw at the base of the unit while the back teeth are used for anchorage. Invisalign is the breakthrough technology that lets you have the smile you've always wanted without the hassle of braces. By using a series of clear, removable aligners, Invisalign straightens your teeth with results you'll notice sooner than you think. The course of treatment involves changing aligners approximately every two weeks, moving your teeth into straighter position step-by-step, until you have a more beautiful smile. 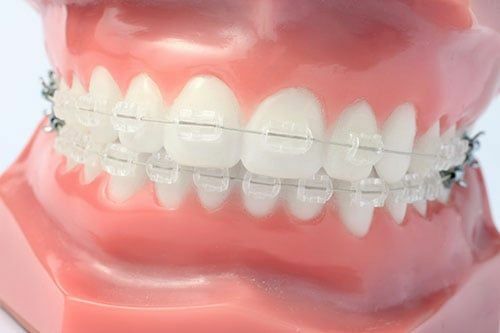 And unlike conventional braces, these clear aligners can be removed while you eat and brush your teeth as usual. An average Invisalign course of treatment takes about a year. Invisalign - Halfway through treatment - Loving it. This video explains how patients can use and care for their Invisalign aligners, including cleaning and maintenance tips. Randall was completely adamant about not getting braces, period. Randall's mom, Sandi, talks about her daughters experience with orthodontic treatment using Invisalign. "Randall was completely adamant about not getting braces, period. With my older children, they all had braces. They didn't have a choice. Randall has the Invisalign, she had the choice. The treatment has been 100% positive. You want your child to have nice teeth, and this works. I would recommend Invisalign Teen to anybody, without a doubt." Invisalign Teens seemed to really fit in with Ryan's active lifestyle. Ryan lives for any type of sports and is always on the go. Anything that can help him go with that lifestyle was really beneficial. Invisalign Teens seemed to really fit in with his active lifestyle. It took approximately 10 months total for the entire process. His teeth seemed to change very rapidly and with minimal discomfort. It was great to see that he was putting effort in to the process, knowing that the reward would be a great smile. Alex can wear his mouthguard right over his Invisalign. Alex's mom, Karen talks about her sons orthodontic treatment with Invisalign Teen. "Alex had an overbite and crowding in his bottom teeth. He was very hesitant to start treatment for his teeth. He was determined that he would not wear braces. "Hands down, "I want the Invisalign." Alex is active in sports. We wanted to coordinate his treatment with his sports. He can wear his mouthguard right over his invisalign. And he's happy, and he smiles!"